A few residents from a town in southwest Ottawa are pushing national telecommunications giant Rogers to reconsider building a cell tower near their community out of fear for health concerns. During a Tay Valley Township meeting on January 15th, 2019, dozens of residents voiced concerns regarding the nearly 90-metre-tall tower that will soon be built in Maberly, Ontario. Some were concerned about radiation emitting from the tower that could affect their health. “It’s basically 400 metres from the whole village,” Lloyd Scott, one of the residents, said in a January 17th, 2019 CBC article. His home would be right beneath where the proposed tower would be built. “The radiation, from what I’ve read, is 100 times greater within that 400-metre range,” he said. It’s important to note though that the World Health Organization (WHO), which has been conducting research into radiation coming from cell towers for nearly 15 years, has not been able to show a connection between radio frequency (RF) signals to cause cancer. WHO also hasn’t been able to find any long-term or short-term health effects. 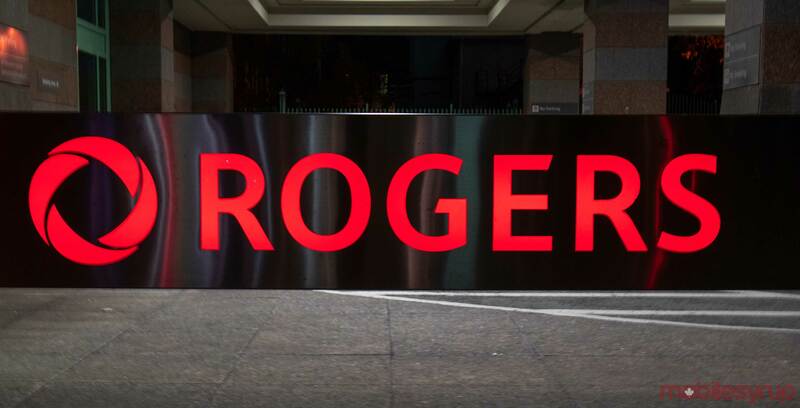 Rogers has worked with the Tay Valley Township and has produced reports indicating it is complying with Health Canada’s regulations around RF exposures. In an email to MobileSyrup, Rogers said it welcomes conversations with local communities about services, equipment, and design. “The health and safety of local residents of the utmost importance, which is why we take our obligation to safety seriously for all sites and ensure we’re fully compliant with radiofrequency emission standards and requirements from Health Canada and other government agencies,” a spokesperson from Rogers said in an email. But Scott said to the CBC he thinks Health Canada’s regulations are “outdated,” and said to CBC Radio’s All In A Day that if Rogers moved the tower then residents will feel more at ease. “I would think half a mile [away from the town] would be somewhat acceptable. It’s not ideal, but I think it would put a lot of people at ease,” Scott said. In a letter to the township that’s included in the staff report, Rogers has noted that residents will benefit from the tower by having better wireless services. The report added that maybe Rogers should “co-locate” their tower with Bell tower that’s located in the east of Maberly. Scott noted that the township council was “sincerely concerned” with RF waves and would not give Rogers “a clear go-ahead” with building the tower.